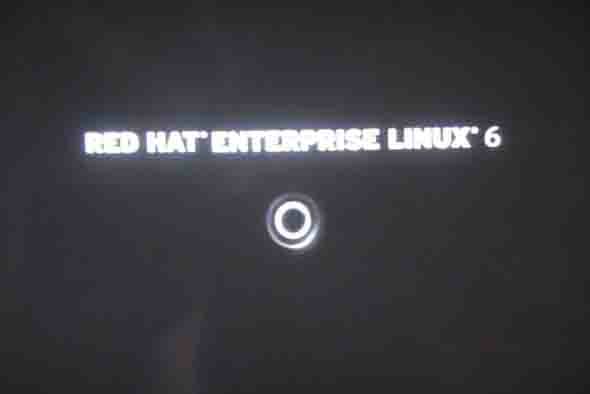 Pawan Sharma | February 21, 2011 | Photos | Red Hat Enterprise Linux 6 Be the first to comment! 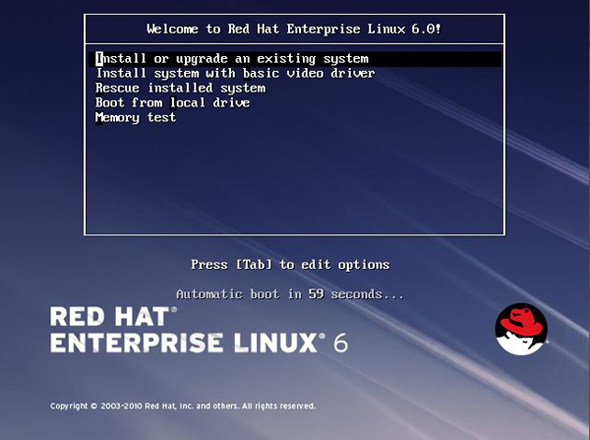 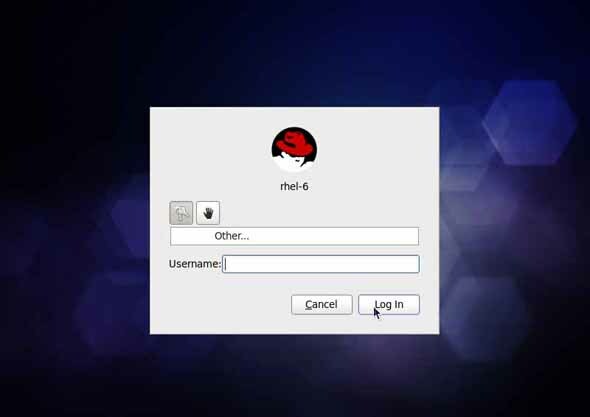 Red Hat Enterprise Linux 6 has improved in its looks. 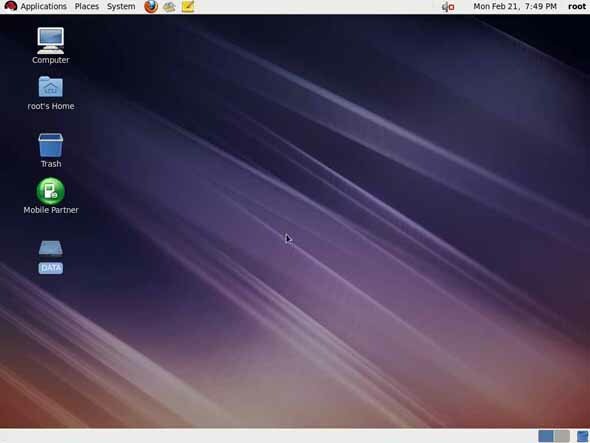 It looks much better than before and looks like the UBUNTU Linux. 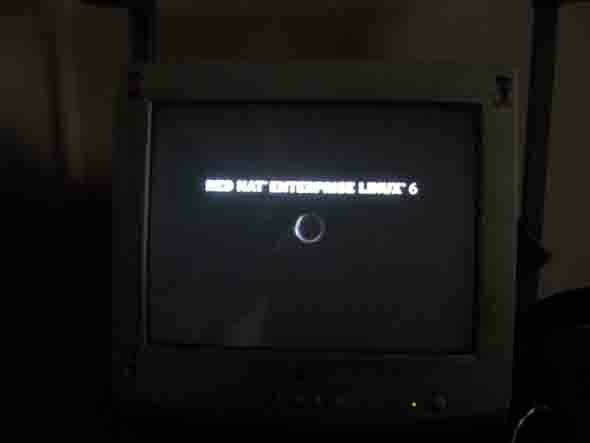 Here are some photos of Red Hat Enterprise Linux 6. 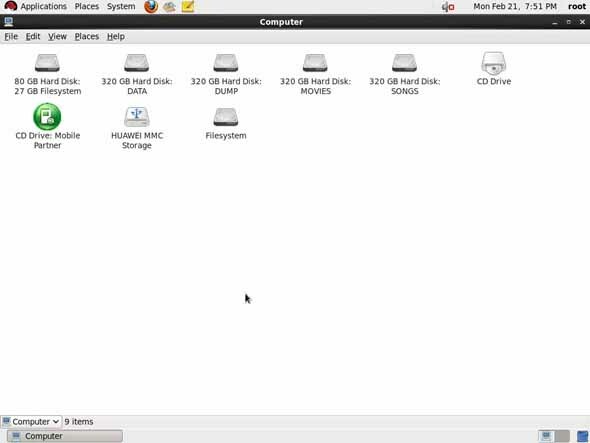 Photos are little blurry because i have taken these pictures form my cam since i am unable to take screenshot using printscreen.